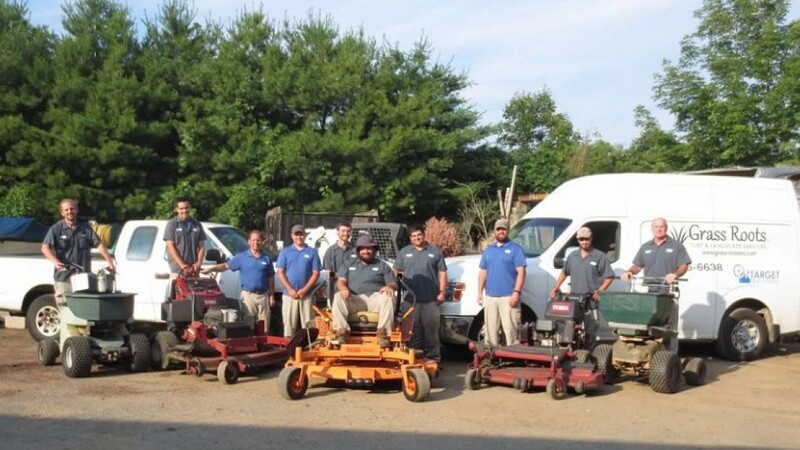 When you need landscaping contractors in the Danbury area, call the team at Grass Roots Inc. Grass Roots Inc is a full-service Connecticut landscaping company serving Danbury and all the towns in Fairfield County CT. Among the services we offer are landscape design, property maintenance, lawn care, pest control and more. Grass Roots can beautify your home with beautiful design and increase its value and appeal. Without regular maintenance, your yard and grounds may need a little TLC - and Grass Roots Inc. has the team to manage that. Whether your landscape requires a major overhaul or could benefit from seasonal maintenance, speak to the friendly staff at Grass Roots. We will show you the best way to plan a landscape treatment that suits your needs and will fit your budget. Bring color, interest and appeal to your front yard, or enhance your patio area with natural stone or pavers. Our professional design team will add beauty to your yard with unique features and treatments that enhance your property and set it apart from your neighbors.